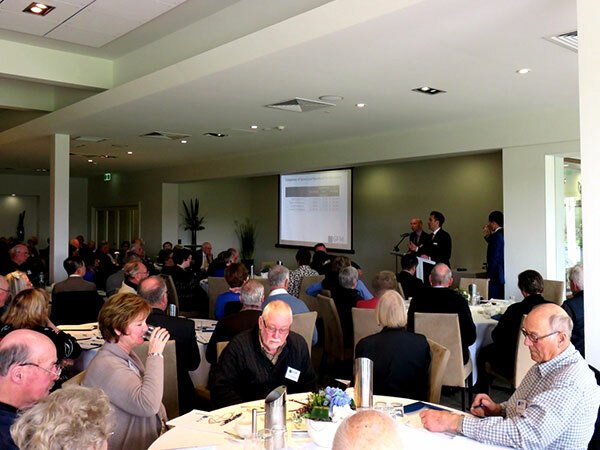 We held our lunch seminar on Monday 7th September 2015 at Riversdale Golf Club where we discussed the Centrelink system. There have been some very significant changes to the age pension system over the last 6 months. From the 1st January 2015, new Account Based Pensions (ABP) are deemed for the Centrelink Income Test and effective from the 1st January 2017 there will be changes to the Assets Test thresholds. The session gave those currently receiving the age pension an understanding of what impact these new changes will have. This was a very popular topic and we had a full house, having 119 clients and guests attend on the day. The feedback from the attendees was excellent, they found it most informative and told us they gained significant benefit from attending. Centrelink planning is a complex and important part of the financial planning process and not understanding the system can lead to sub-optimal results. If you would like to make a time with your adviser to discuss Centrelink Age Pension Planning or if you were unable to attend and would like a copy of the presentation, please call Mai on 9809 1221.